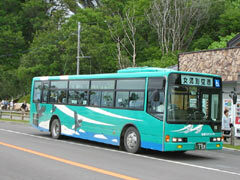 We recommend convenient and safe bus transportation for your Shiretoko trip. 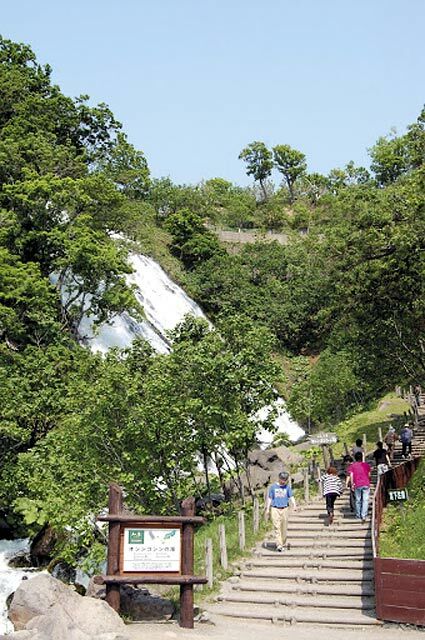 Tour around Shiretoko to the Shiretoko five lakes, Oshinkoshin Waterfall and Kamuiwakka Waterfall and many other spots with Shari bus. TOP　＞　Institution Introduction ＞ SHARI BUS Inc. Located next to JR Shiretoko Shari Station which is the entrance of world natural heritage town, Shiretoko, this bus terminal has bus services which take passengers to Shiretoko area (Utoro Hot Spring Area). 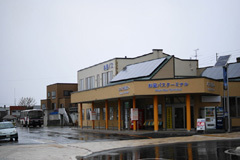 Within walking distance there are restaurants, a roadside station "michi no eki Shari", souvenir shops, convenience stores and business hotels. It is a convenient area for those who are coming from or going to the Abashiri or Kushiro area. Located in the center of Utoro Onsen (hot spring area) which is the base of world natural heritage Shiretoko sightseeing. 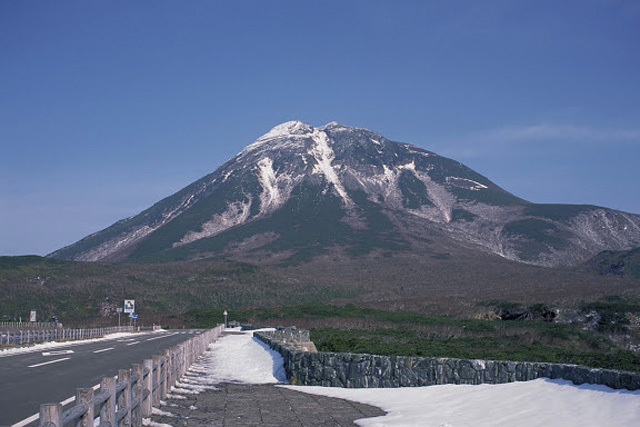 The area has large tourist hotels and bed and breakfasts, and is also a base for tourist activities such as Shiretoko sightseeing cruises and various guided tours. 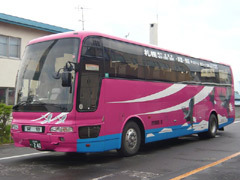 Regular sightseeing buses go around usual tourist spots and have a tour guide onboard, so it is great for joining in and getting a lot of information. We look forward to seeing you. 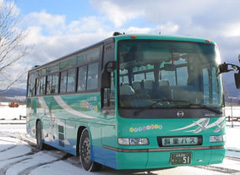 Intercity bus connecting Sapporo, the center of Hokkaido with Shiretoko, the world natural heritage site.Shin Chitose Airport has many flights from other parts of Asia with the introduction of LCC flights. 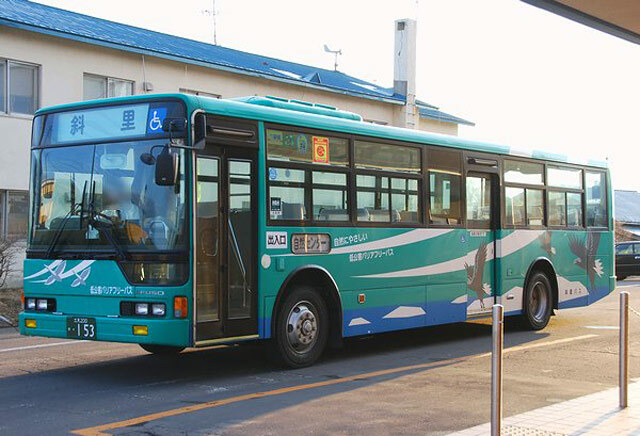 This is convenient transportation to connect Sapporo and Shiretoko. Sapporo Terminal 11:15p.m. Hotel Shiretoko 9:00a.m. Saroma-cho 3:30a.m. 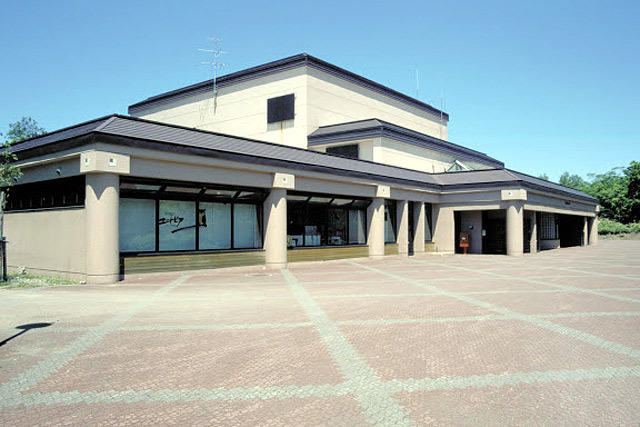 Shiretoko Dai-Ichi Hotel 9:04a.m. Higashimokoto 4:45a.m. Shiretoko Prince Hotel 9:08a.m. Koshimizu 5:10a.m. Shiretoko Grand Hotel 9:15a.m. Kiyosato-cho 5:25a.m. 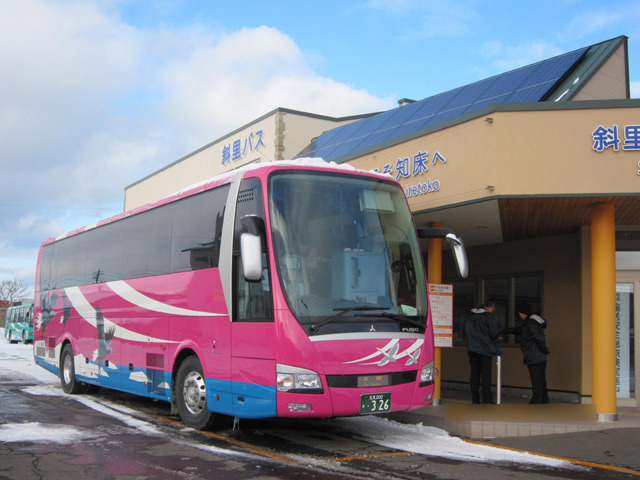 Utoro Onsen Bus Terminal 9:20a.m. Shari Bus Terminal 5:45a.m. Shari Bus Terminal 10:10a.m. (roadside station) 6:28a.m. Kiyosato-cho 10:25a.m. 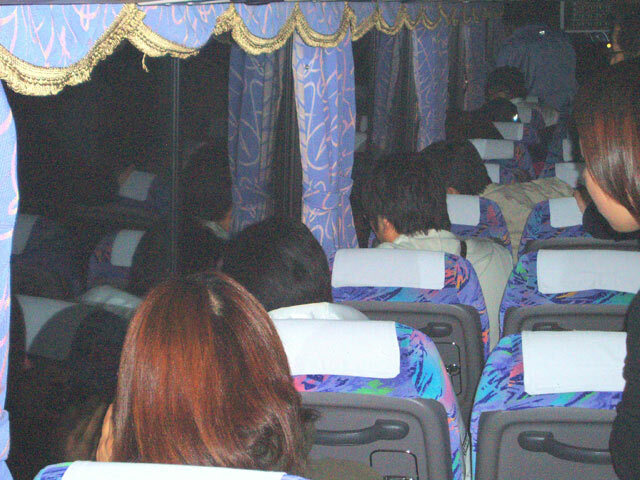 Utoro Onsen Bus Terminal 6:30a.m. Koshimizu 10:40a.m. Shiretoko Grand Hotel 6:34a.m. Higashimokoto 11:10a.m. Shiretoko Grand Hotel 6:39a.m. Saroma-cho 0:25p.m. (in front of Clock Tower) 4:22p.m. Hotel Shiretoko 6:45a.m. Sapporo Terminal 4:25p.m. 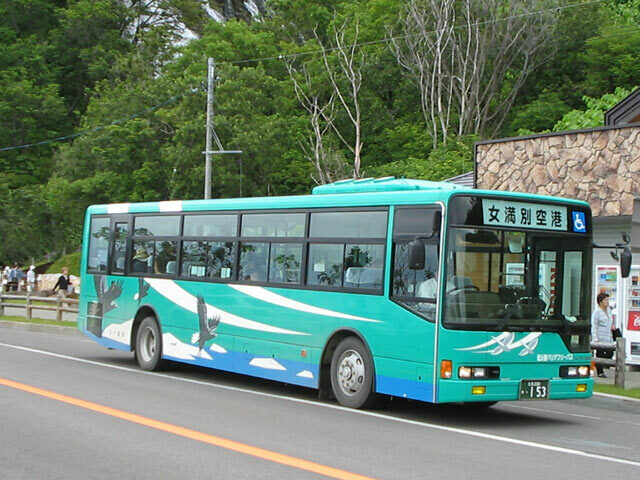 The bus connecting the closest and convenient Memanbetsu airport to Shiretoko. 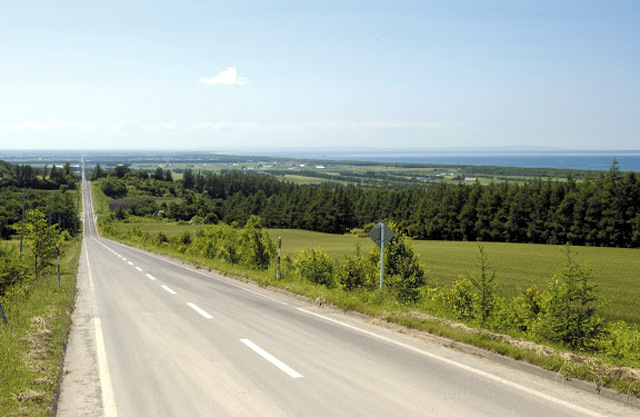 During the busy season it makes 3 round trips a day making it convenient and hospitable. 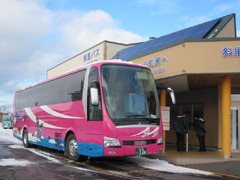 In winter, it's also convenient for getting to Abashiri where the drift ice icebreaker ship "Aurora" terminal is located. 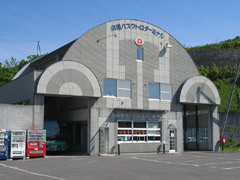 From Shiretoko's entry point, Shari Bus Terminal to Shiretoko (Utoro Hot Spring Area). 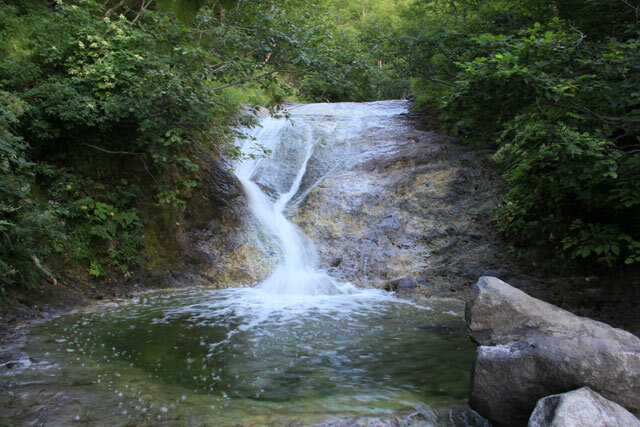 This route is convenient for Oshinkoshin Waterfall viewing, one of the 8 Shiretoko views, and also as the connection onto the sightseeing ships. 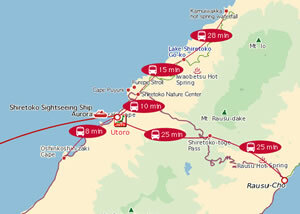 You can combine the trip to Course B.
Shiretoko sightseeing bus standard course. 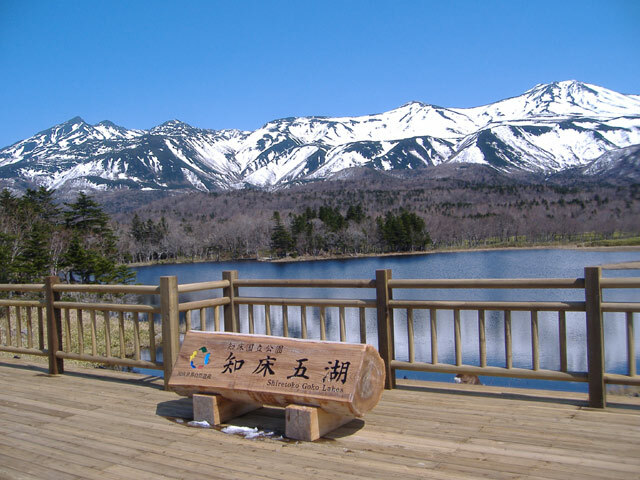 Visit several of Shiretoko's 8 views (Cape Puyuni, Oronko Rock, Shiretoko Pass, Shiretoko Goko/five lakes), view the 4 seasons of Shiretoko through Dynavision at Shiretoko Nature Center. This route is convenient to connect to the afternoon (2:30p.m.) 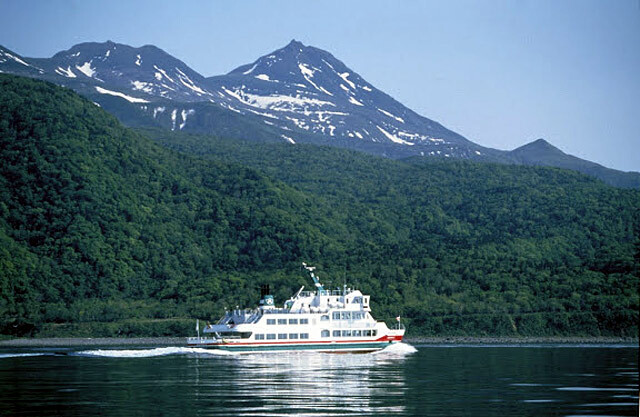 sightseeing cruise ship. 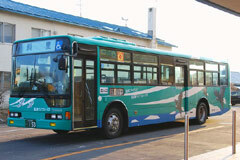 You can combine the trip to Course C.
Going to Shari Bus Terminal after Shiretoko. 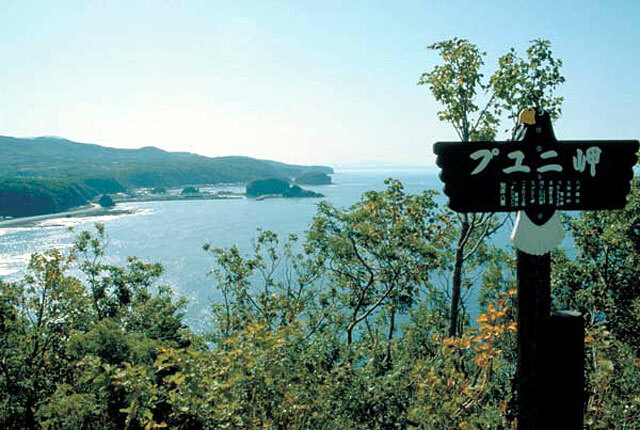 There is time to enjoy the view from the commonly called Kibou no Oka (the path to heaven) on the way. 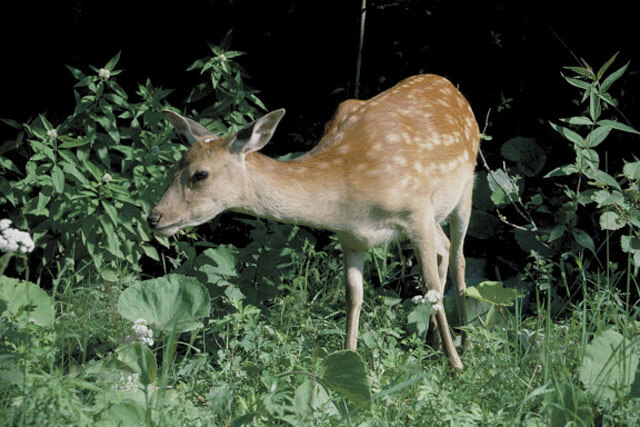 The standard course for seeing Shiretoko at night. 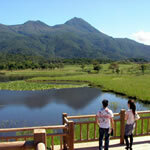 This is a popular course where you can view wild animals and if the skies are clear, you can see many stars. 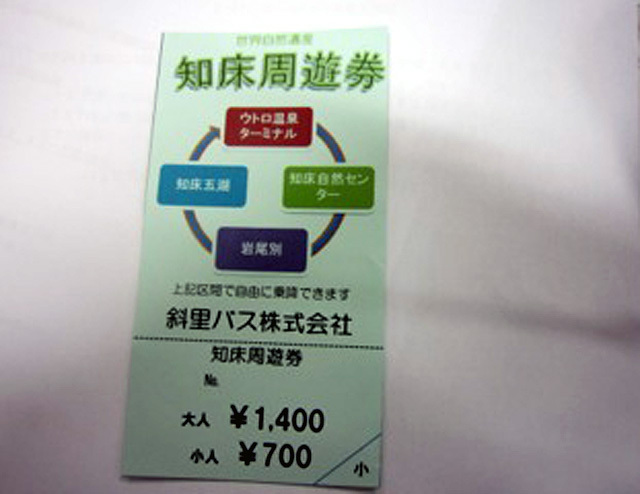 They accept the booking only on that day from 5:00pm until 7:00 pm. 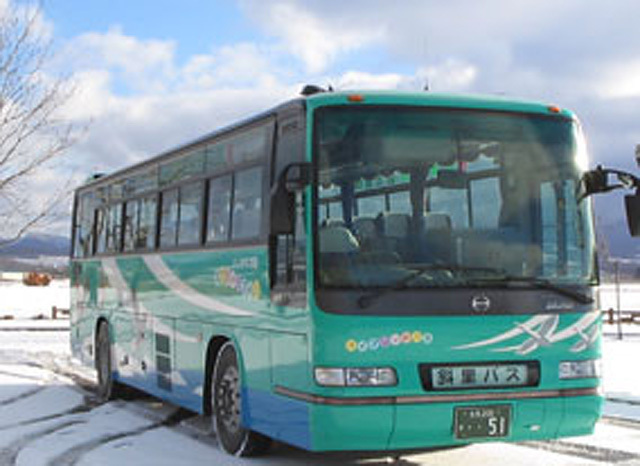 ※Please check the time of the next bus ahead of time if disembarking at Shiretoko Pass or Lake Rausu.